Bali Kintamani Besakih Tour is Bali Full Day Tour Packages to enjoy Visit Kintamani Village with breathtaking view of an active volcano of Mount Batur and view of Lake Batur and then continue to visit the Besakih temple as a the biggest and mother temple in Bali islands. 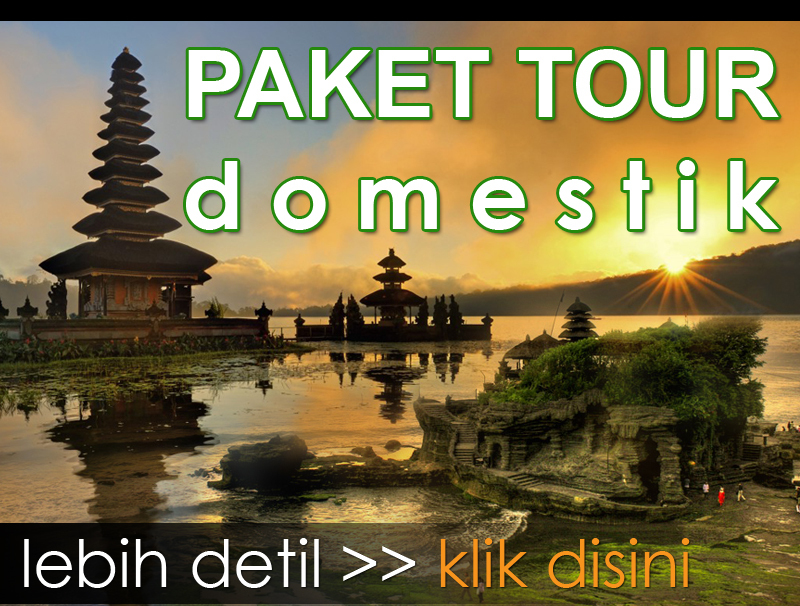 This Kintamani Besakih Tour will visit places interest in Bali like watching the Barong Dance Performance, Celuk Village for see beautiful gold and silver art, Tegalalang Rice Terrace is a view of rice paddy at tegalalang village, Kintamani Volcano View is mountain tourism object for see the view of Mount Batur Volcano from Kintamani Village, Besakih Temple is the biggest temple and as mother temple in Bali islands. 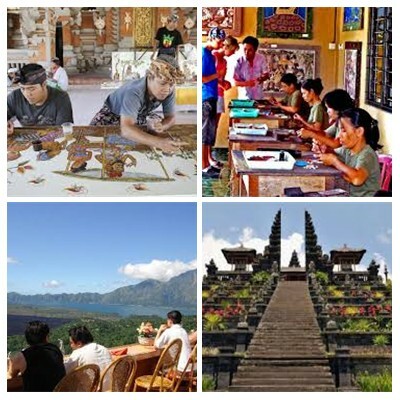 Kintamani Besakih Tour is also offering you the wide opportunity to see the beautiful handicraft in Bali which is made by local people to bring home for your souvenir. This Bali Kintamani Besakih Tour is very comfortable with our professional Bali Tours Driver who is always outstanding offer our best service and It’s a private tour with full air-conditioning car transfer. Below is short description places of interest will be visit during Bali Kintamani Besakih Tour. Probably the most well known dance, it is also another story telling dance, narrating the fight between good and evil. We will see this dance duringKintamani Besakih Tour. Barong and Kris dance like the kecak dance the Barong and Kris dance is a battle between good and evil spirit. Barong can take various forms but in this dance he takes the form of the dance Barong Keket, the most holy of the Barongs. The Barong Keket is a strange creature, half shaggy dog, half lion and is played by two men in much the same way as a circus clown-horse. His opponent is the witch Rangda. 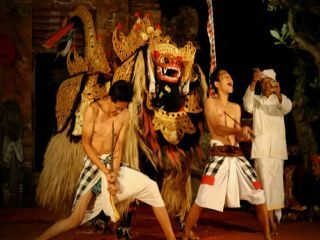 The fight between Barong and Rangda is also the topic of traditional narratives, usually performed in the temple of the dead. Celuk Village is the famous village in Bali as a tourist destination for the gold and silver crafting. In the past, the dwellers of Celuk Village were mostly farmers. Rumors have it that there were only three families who belonged to the caste of Pande that pioneered this industry. This caste is well-known for their specialty in manipulating all kinds of metals to create accessories for Hindu’s prayers. As tourism was becoming main commodity in Bali, more and more villagers left their farm behind and began to learn to craft silver and gold. Specifically, in 1976, almost all of the villagers had become silver smiths and Celuk Village has been popular with its beautiful jewelry and other silver handicrafts since then. 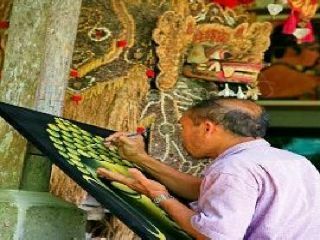 For over a thousand years Batuan has been a village of Balinese Artwork and Bali handicrafts. Batuan village has a thousand year old history in accordance with the recorded history. Batuan village wasn’t influenced by the western as they were in Ubud. The Batuan paintings were often dark, crowded representations of either legendary scenes or themes from daily life, freakish animal monsters, and witches accosted people. The Batuan Village paintings were gradations of black to white ink washes laid over most of the surface, so as to create an atmosphere of darkness and gloom. In the later years, the designs covered the entire space, which often contributed to the crowded nature of these Balinese paintings. Tegalalang Rice Terrace located on the north-south road from Kintamani and Ubud. Various woodcarvings can be found in this village and its neighbors. We will see this amazing beautiful rice terrace on journey Kintamani Besakih Tour. Very colorful carvings of flowers, animals and other designs are displayed along the road, and of course a beutiful ricefield. Tegalalang Rice Terrace has beautifull view with coconut trees and beautifull small river valley. The rice terrace is designed very beautiful with exquisite hollowing rice field and precisely located on the hill bank. In this place, you will see the Balinese farmer do their rice field in oblique area complete with its system irrigation. You will enjoy the beautiful panorama of valley with rice terrace and coconut trees ornament it. Kintamani Village is a name of countryside located in the hill and the beautiful panorama surround it. We can see beautiful panorama from Kintamani to overview the active volcano of Batur Mount and wide Lake of Batur in a valley. 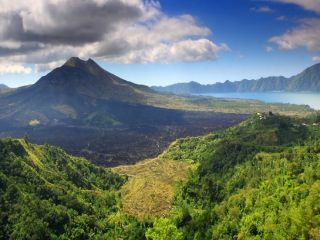 When we stand up at Kintamani, we will be able to see the rural area which is close to the lake. Kintamani is the object of mountain tourism is very unique and stunning, with cool air condition in the daytime and cold at night. To reach these locations can be taken through the journey overland from Denpasar for 2 hours, exactly to the place called Penelokan in Kintamani District. In accordance with its name in Balinese, Penelokan means most strategic place to see the sights of nature in this tourist location. Besakih Temple known that since the 15th century, The first recorded mention of its existence is from an inscription that dates from 1007 A.D. Since the Gelgel dynasty of the fifteenth century it has been regarded as a central, holy temple for the entire island. It was regarded as the central temple of Hinduism in Bali. 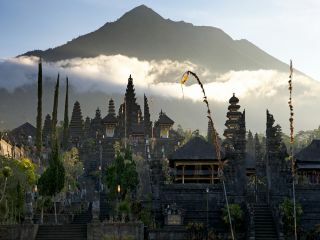 Besakih Temple also known as Pura Penataran Agung, is Bali’s main place of worship, a complex comprising twenty-two temples set on parallel ridges. This complex expresses the essential belief of the Balinese known as Tri Hita Kirana, meaning that life on earth must be lived and kept in balance and harmony between man and God, man and society and his fellow human beings, and man and his natural environment.